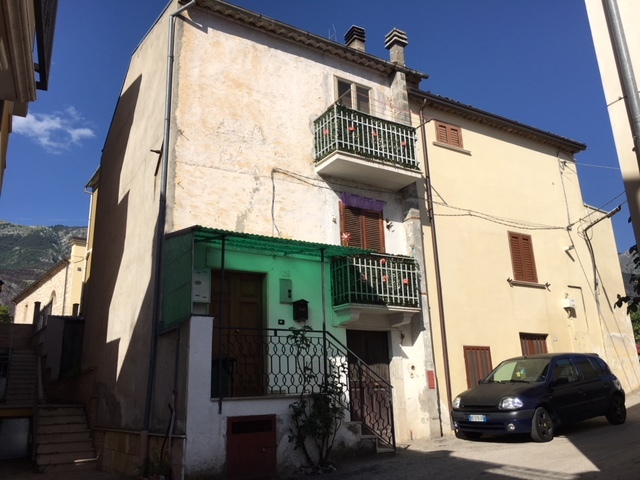 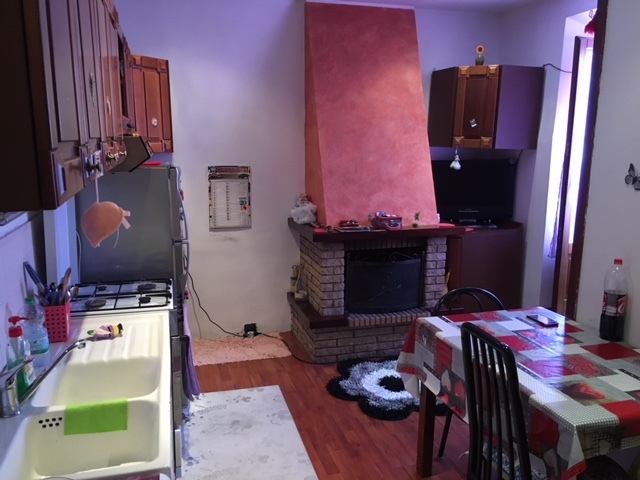 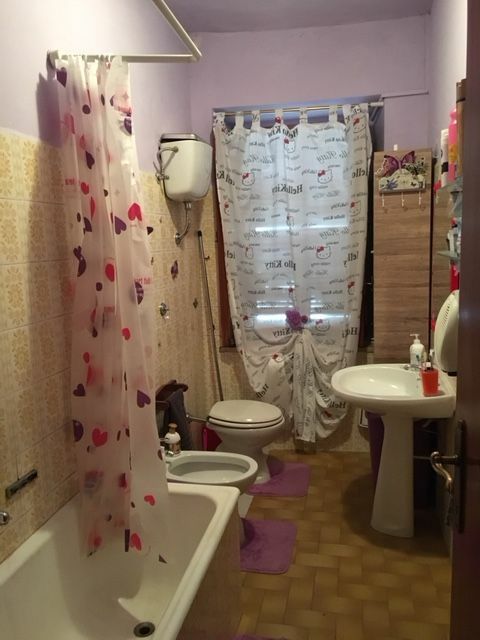 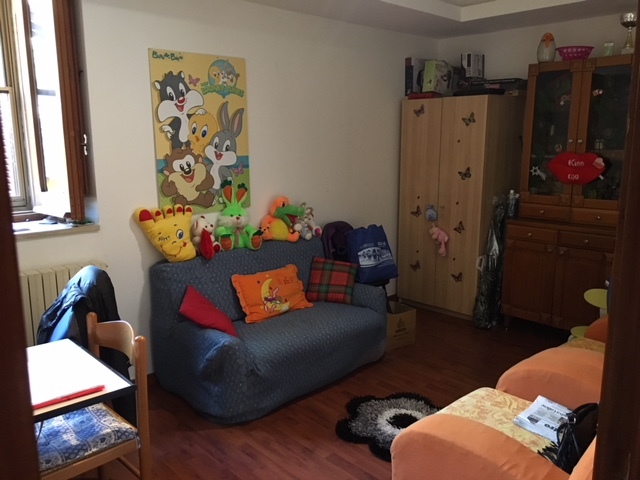 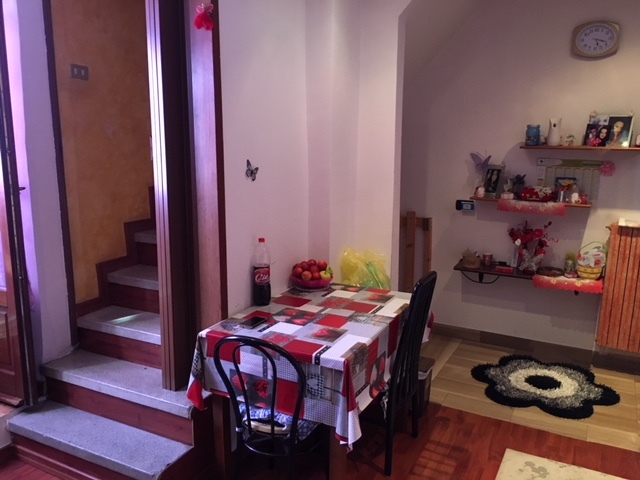 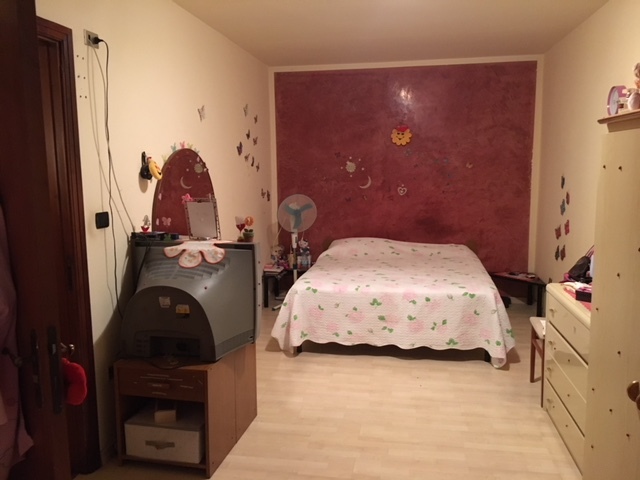 This is a lovely totally renovated brights sunny property with gas central heating throughout and would make an ideal holiday base as it is located in the quiet town of Badia only 5 mins drive from the main town of Sulmona with supermarkets, restaurants, schools, hospital etc. 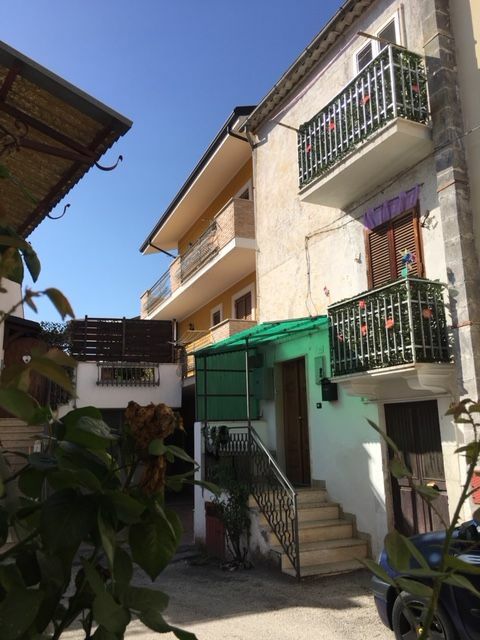 Sulmona also hosts many festive events throughout the year. 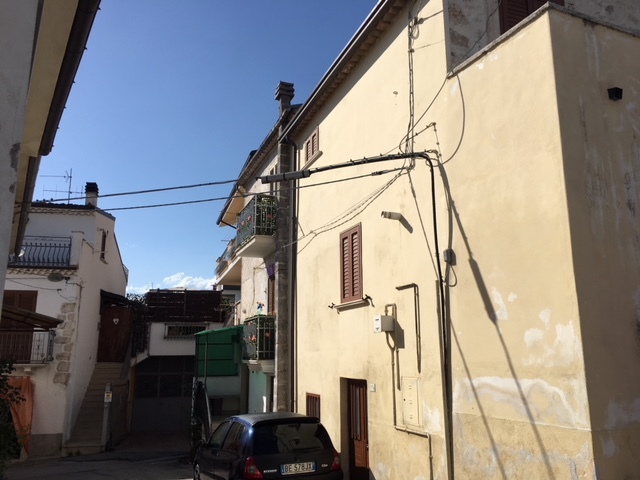 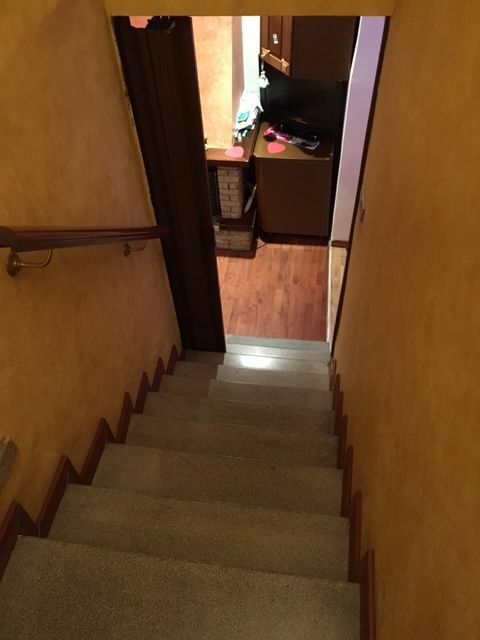 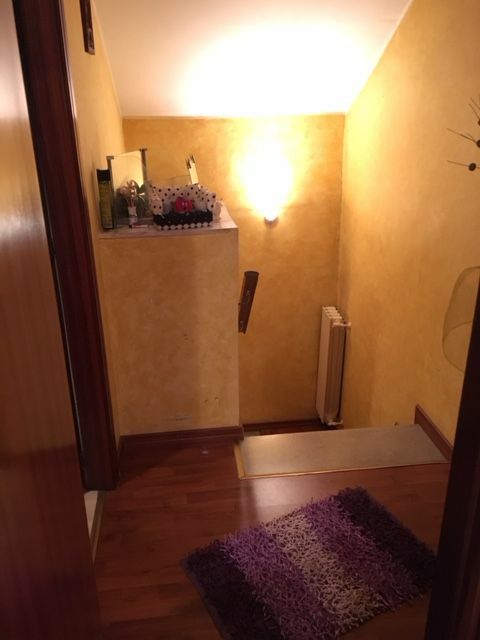 The property itself consists on three levels, the ground level has a storage room, first level living/kitchen area and bedroom, the top floor has a further bedroom and bathroom.